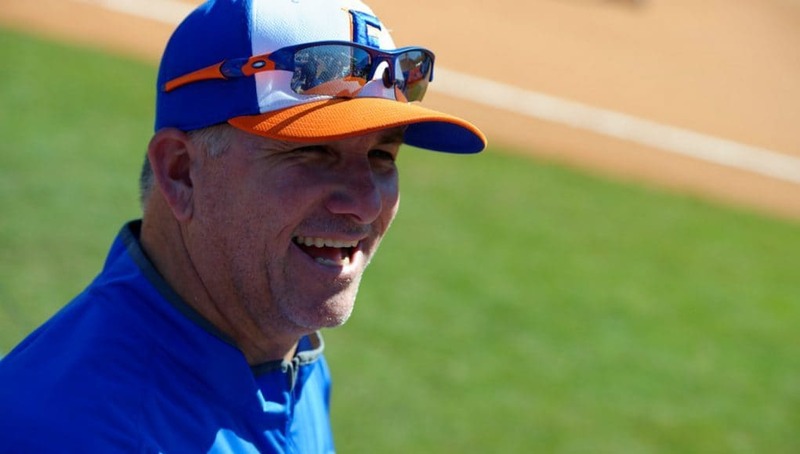 GAINESVILLE, Fla. – The Florida softball program and head coach Tim Walton are excited to announce the addition of Mia Buffano, Julia Cottrill, Baylee Goddard, Sarah Longley, E.C. Taylor, Rylee Trlicek and Bryn Thomas to National Letters of Intent Wednesday. 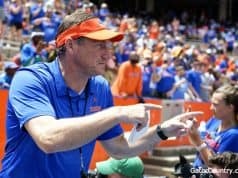 Thomas is expected to join the program this upcoming January as an early enrollee, while the remaining six will join the program in the fall of 2019. 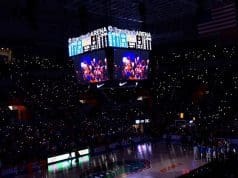 The program recently captured its fourth-straight, league-leading eighth overall, Southeastern Conference Regular Season Championship and fourth overall tournament title behind a 20-4 conference record. 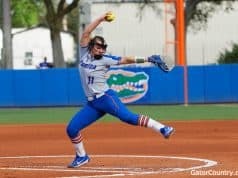 The Gators went on to secure its ninth bid to the Women’s College World Series in 11 years and finished the season with a 56-11 record. Hometown | Palm Harbor, Fla. Hometown | Orange Park, Fla. Hometown | Royal Palm Beach, Fla.